Trained as a specialised translator for English and French in the areas of Economics, Finance and Law. Trained as a Conference Interpreter for German, English and French. 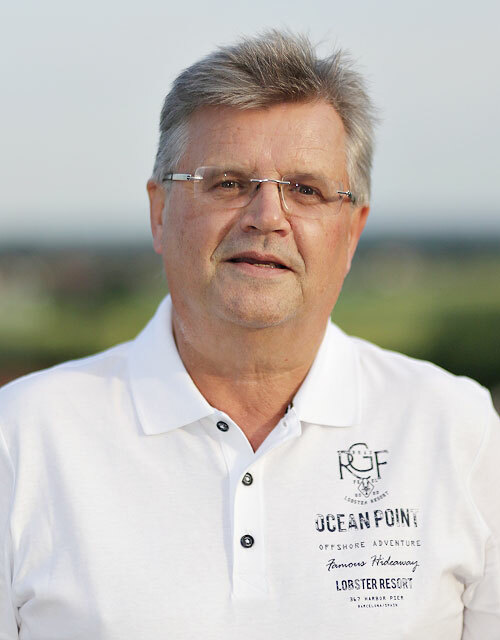 After working several years as a freelance translator and conference interpreter for German and English, Manfred Brandl founded Wordshop in 1987, together with his American business partner, a “real” Californian. 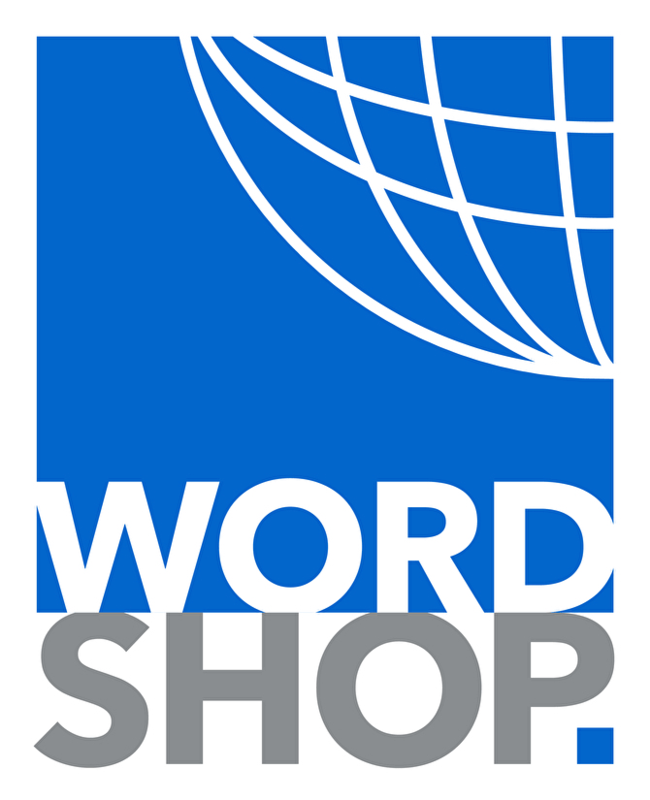 This laid the cornerstone for the core competence of Wordshop in the language pair German-English-German which is still today the company’s major focus. 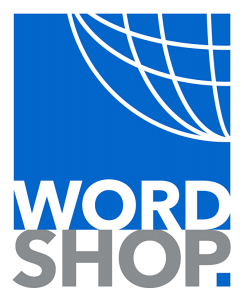 To explore new shores, Wordshop jumped “over the pond” in 1997, and the two partners opened a fresh translation office in sunny California. Manfred “the Bavarian“ remained in Bavaria and nourished Wordshop East while the American returned to his homeland to run Wordshop West. Both units were tightly interwoven and still cooperate closely with each other. After a few excursions into the world of lecturing and book-writing, Manfred settled and returned to his core strengths, and still today focuses solely on Wordshop’s translation concerns, be it as translator, corrector, project coordinator or company manager (including the less pleasant tasks). By relocating from Munich city to its western suburb of Olching and cooperating with the medical translation specialist medax, which shares the same address, Manfred enjoys new and interesting tasks overseen and managed by his great team of 5. Long may it last.